AURORA, OH: Video Products Inc today announced the addition of the PROBE-NTWK Network Tone Probe to its popular line of Network Accessories. 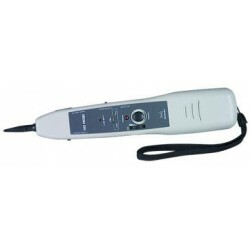 The Network Tone Probe allows you to trace cables and find cable ends, and also doubles as a telecom polarity and voltage tester. The probe requires a tone generator such as VPI's TESTER-CABLE-NTWK Network/Cable Tester in order to function. 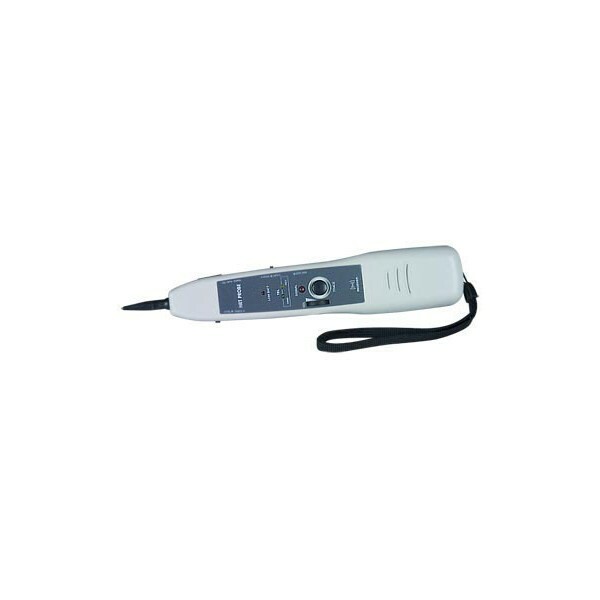 As a tone probe, the volume control and visible tone LED indicator makes tracing cables easy, even in noisy environments. As a voltage tester, it has LED indicators that signal the presence of voltage and the polarity of the line. Available for immediate sale, the PROBE-NTWK costs $50 each. Please contact Sabrina Davila for a high-resolution digital file or photograph of the PROBE-NTWK suitable for print reproduction.